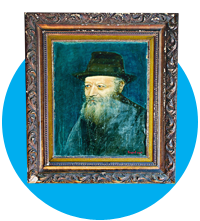 For your donation of $3,600 we will send you this limited-edition replica of the Rebbe’s portrait, one of the only items to survive the fire that destroyed the Chabad House in 1980. 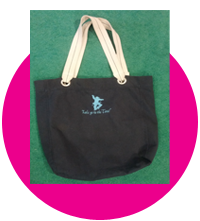 Chabad’s “Chai/To Life” partnership is open to all who donate $1800 and up. 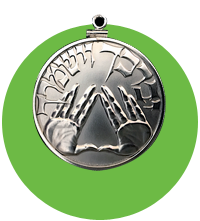 For your donation, you will receive this unique pure silver “Coin of Blessing.” In the 1950’s Rabbi Cunin merited to receive a 1957 silver half dollar from the Rebbe. As a special thanks to you for supporting the Rebbe’s message, Rabbi Cunin wants to share with you the Rebbe’s coin and has commissioned a mint to melt down this special half dollar and mix it into the molten pure silver used in the production of this “Coin of Blessing”. 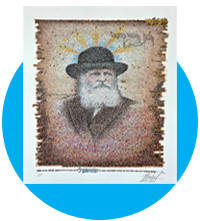 For your donation of $1,000.00 you will receive a lithograph of the Rebbe that was donated by the family of world renowned artist and dear friend of Chabad, may he rest in peace, Michael Schwartz. This lithograph is composed of all the words of the Rebbe’s first Chasidic discourse Basi L’gani. 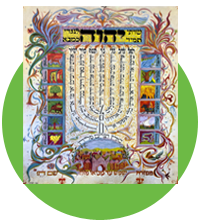 For your donation of $500 you will receive a incredible work of art with the Almighty G-d’s name brings in a Kabbalistic connotation that brings blessings to our homes. 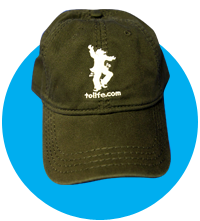 For a donation of $180 you will receive the iconic and artfully embroidered official Dancing Rabbi "To Life" baseball cap. Please give generously; help Chabad continue bringing life and belief to all (regardless of race, creed or color) for the next 37 years.